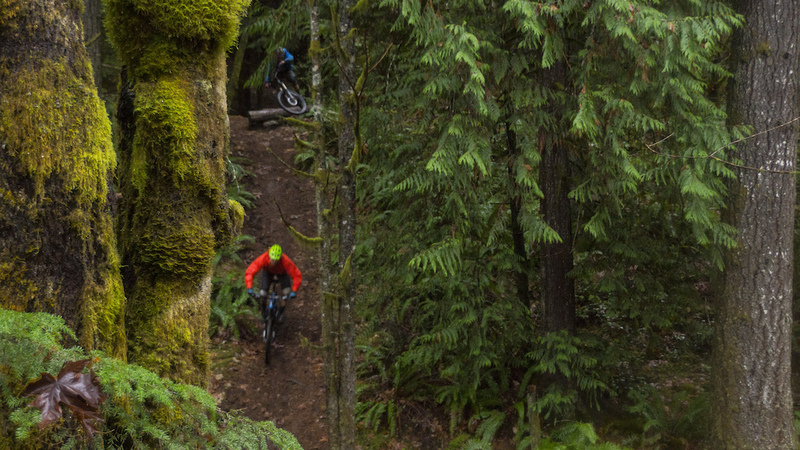 Looking to escape the snow in his hometown of Nelson BC, Garett Buehler headed to Vancouver Island to meet up with teammate Mark Mathews to enjoy some "winter riding." Unfortunately Mark had an injury and was not able to ride. Garett decided to head up Island from Victoria BC to hook up with Knolly Knation Grassroots Team Manager (for Canada and Asia), Galyn Franklin. 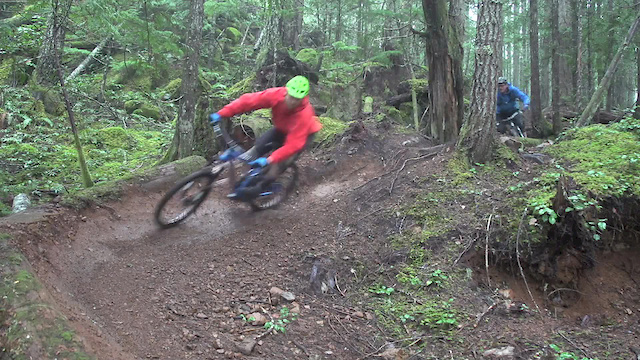 He welcomed Garett into his neck of the woods where he spends countless hours building trails and riding. 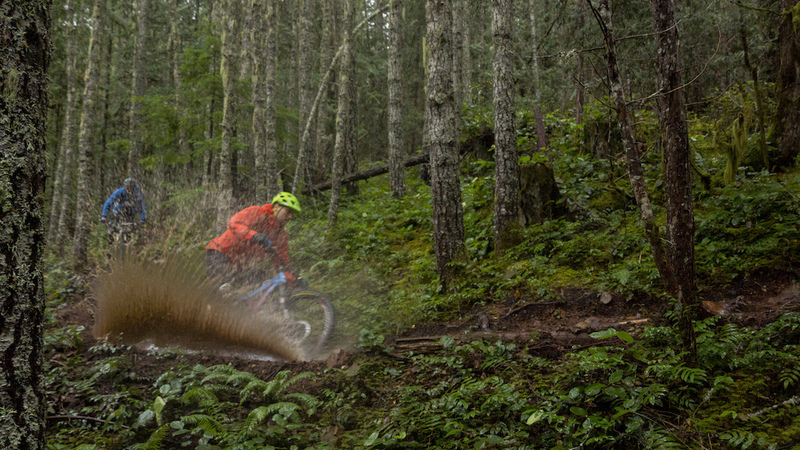 Whispers of single track trail awesomeness in Cumberland have been creeping over the land recently...Galyn shows us the rumours are true. I live an hour's drive from Cumby. Love that town. 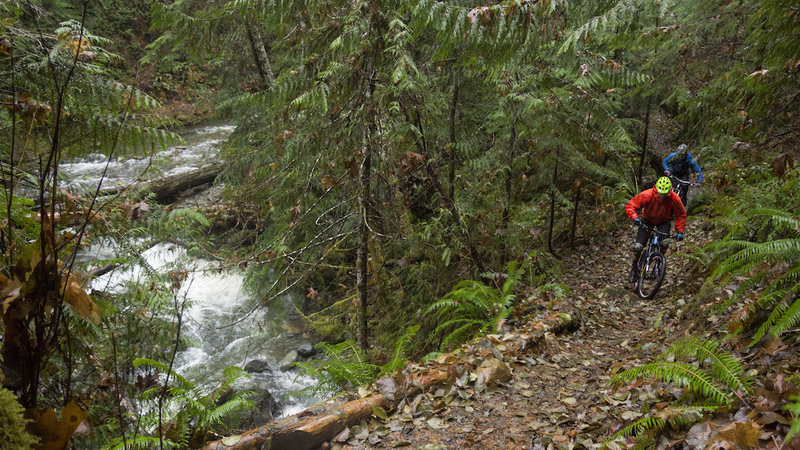 The trails are awesome with a great mix of flow and tech. My favorite place to ride, hands down. Plus it is a killer place to spend a wknd with your riding buddies. Burgers n beers at The Wave after a day of riding amazing singletrack. Then crash at the Riding Fool and do it all over again. As an added bonus, the people are the friendliest you will rver meet. Such a welcoming atmosphere everywhere you go. We spent a day riding at Cumberland just before Christmas last year. That town has some really great trails, and it's true, everyone we met riding or in the town was really friendly. I'm looking forward to going back and sending a few days there this summer. You know what's amazing about the trails in Cumberland .. they'e proper mtn bike trails made by people who mountain bike. No machine made 4 foot wide groomed runs with every corner burmed. 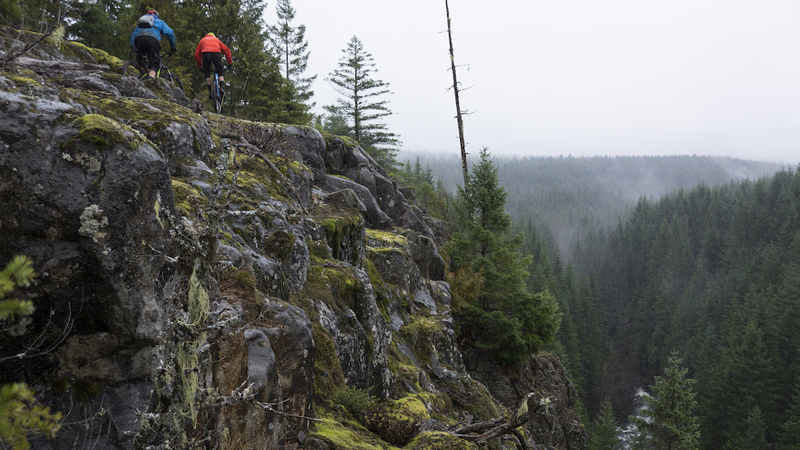 It's a place you can take your mountain bike and go mountain biking. I love Cumberland riding soo much !! I retired in Cumberland and It's like living next to an amusement park. Parked at Teapot. Lazy bastards! Could have rode up quicker than the time it takes to drive around Nikkei Mtn. I am guessing that has something to do with bringing a camera guy...lol But ya, that is the first thing I noticed about the videos too. Every videos just like this one make me want to start a new life in western Canada. My brother and I are spending our 2 weeks long summer vacation (2016) in BC. Nice guys! I've been riding in conditions like this for the last few weeks. Glad to see there are others keeping the stoke stoking. You might find the trails, but I wouldn't count on getting a parking spot like theirs! The song is Longtime by Ash Grunwald. He's played at the Waverly a few times, worth checking out! Great excuse to mix a ride day with a show. Just rode trent river for the first time a few weeks ago. Soo fun. Seeing the trails on the Island make me want to move back. 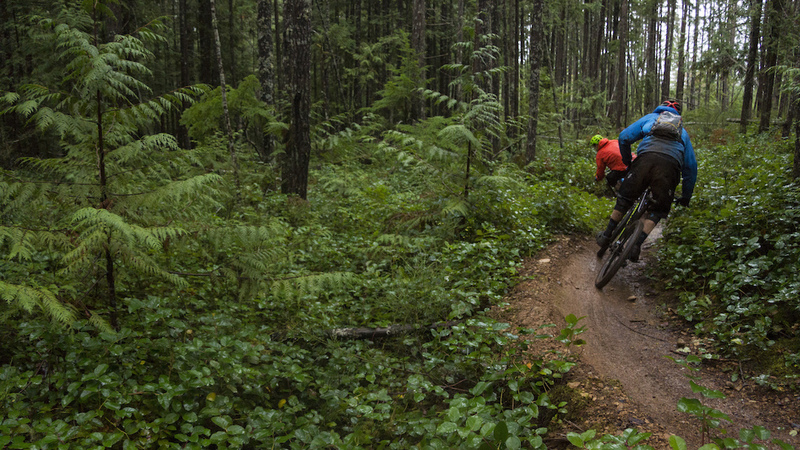 Great trails, real people, strong coffee and beer all year. You can take me out of BC but you can't take BC out of me! Thanks guys! Only thing missing was a big high five at the end. I liked where they didn't high five plus didn't skid over the leaves at the end. Love those slow bumpy tech sections. What happened to those red spanks? XC bike seems like it would be preferred for that trail. A bike like a Thundebolt is great for a lot of the trails but there are places where the Warden is ideal. 120 - 150 travel is perfect for the trails there. Sweet video. Nice work, guys! Those photos are so easy to connect to. Who is the photographer?